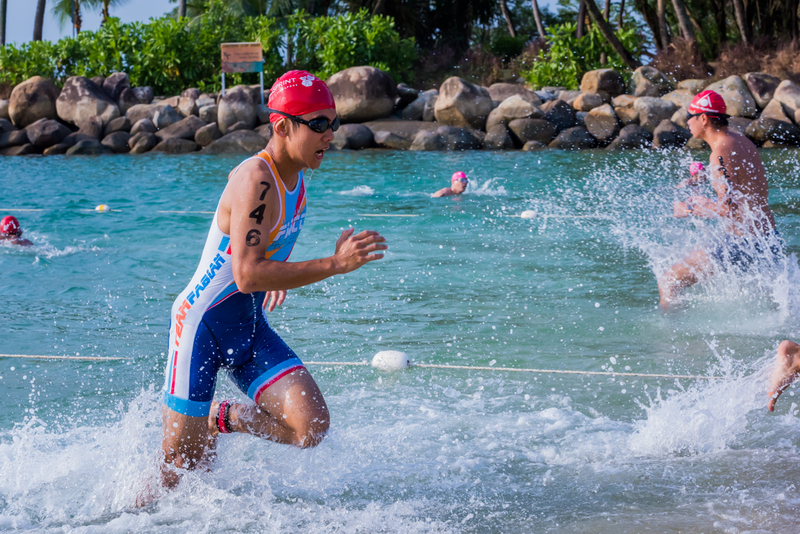 The first event of the series is the Aquathlon, a Swim & Run race on 17 February 2019. The picturesque family-friendly beach venue makes for a great Sunday morning of exercise and fun! Linger post-race to enjoy all the activities the island has to offer.